Just to be clear…. 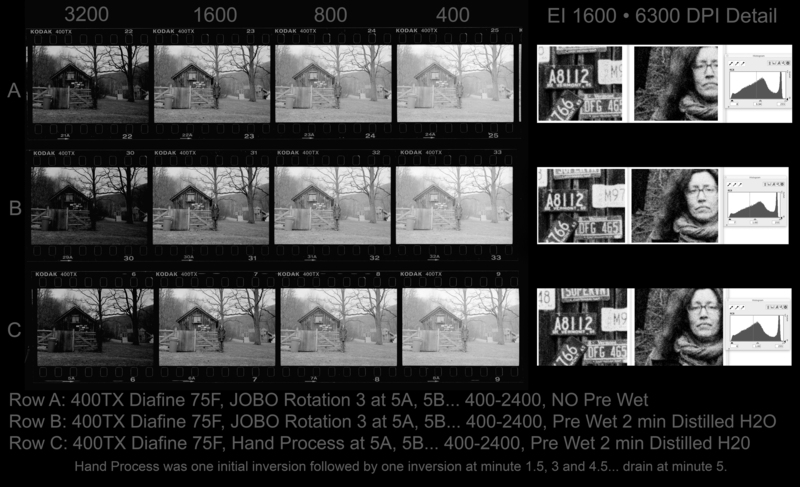 I still stand by my original processing technique outlined here in FR years ago which does not use the pre wet and has slightly more agitation than the technique outlined above (metal reels and tanks only for the older process). If the film and agitation technique is perfect without a pre wet then go for it but I have found most modern films do benefit from the pre wet… the only downside is developer longevity and about 1/3 stop loss in speed.